There are many programming languages in the digital world. Most of the softwares are built on a particular framework which is in turn is written by a specific and specialized scripting language. This congruency leads to a system that can act as the base module for any and every kind of applications designed to perform a selective set of tasks. 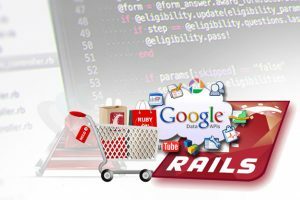 This is the relation between Rails and Ruby where Rails is the model-view-controller framework and Ruby is the scripting language. The IT solution and consultancy firm, ReqRes are very adept in working on Rails and the professionals housed, are very much capable of writing any kind of software with Ruby. With a promise to deliver anything on Rails for our client written in Ruby, we extend out assistance for the latter’s flourishment.